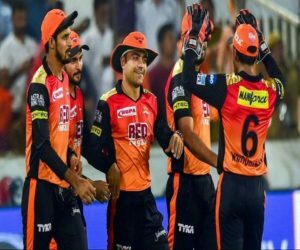 It was almost a near perfect start for Sunrisers Hyderabad team in the new Indian Premier League season in their opening match against Kolkata Knight Riders until the Caribbean power-hitter Andre Russell turned the game on its head in favour of his side in the last three overs. 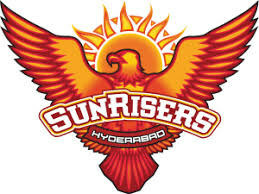 Sunrisers suffered a six-wicket loss in the match but there were many positives for the side. Making a comeback after one year hiatus, former SRH skipper David Warner hit the stride instantly with a power-packed 53-ball 85. He added 118 runs for the opening wicket with England wicketkeeper Jonny Bairstow. Vijay Shankar then made the start count by adding a quick-fire 24-ball unbeaten 40 to guide his side to 181 runs for three wickets. However, Russell smashed a 19-ball unbeaten 49 to take his side home. 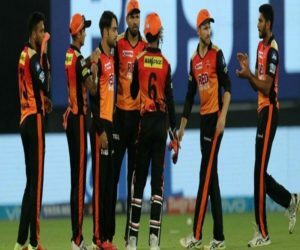 For a team like Sunrisers, who boasts of one of the best bowling units in the competition, the loss is definitely a setback. But there is much to look forward to their first home match against Rajasthan Royals on Friday. Having suffered a close loss, the hosts are eager to start their campaign at home on a winning note and open their account in the league. While Warner’s form is a big boost for the season ahead, their regular skipper Kane Williamson, who missed the opening match with an injury, looked comfortable after hitting his first net session on Wednesday. However, his availability will be decided by the team management on the match day. 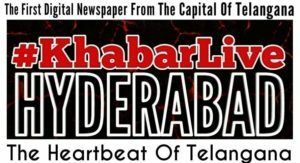 If he is fit, he will add solidarity to the SRH batting and Vijay’s knock will keep their team in good stead despite a fragile-looking middle order consisting of Manish Pandey, Yusuf Pathan. Williamson’s availability can change the combination a bit as the four-member quota of foreign players may see Bairstow make way for an Indian wicketkeeper – Wriddhiman Saha or Shreevats Goswami. In the bowling department too, they have good options at their disposal. Either of Khaleel Ahmed and Basil Thampi can be drafted in if the management wants to replace Sandeep Sharma, who was taken for runs in the opener. Rashid Khan and Shakib Al Hasan will be the key to keep the Royals at bay. Despite the loss, Rashid said that they were happy that they ticked all the boxes in the match apart from pulling the things back in the last three overs. The Ajinkya Rahane-led side too had a similar outing in their opening match against Kings XI Punjab. After Chris Gayle powered Punjab to a commanding 184/4 with a 79-run knock, Royals were cruising smoothly with Jos Buttler going great guns. 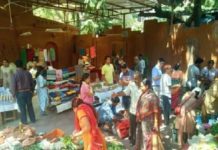 But the momentum changed after Kings’ captain Ravichandran Ashwin `Mankaded’ Buttler that kicked up a huge turmoil in cricket circles. 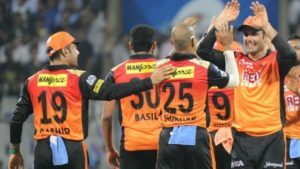 Royals, who have a strong middle order with Sanju Samson, Steve Smith, Ben Stokes, and Rahul Tripathy, lost seven wickets for mere 17 runs to lose the match by 14 runs. All eyes were on Smith, who was making a comeback like Warne, but he failed to deliver. Barring the exciting Jofra Archer, Royals’ bowling, led by their costliest buy Jaydev Unadkat, leaked runs and they will be under a lot of pressure in this match as well. 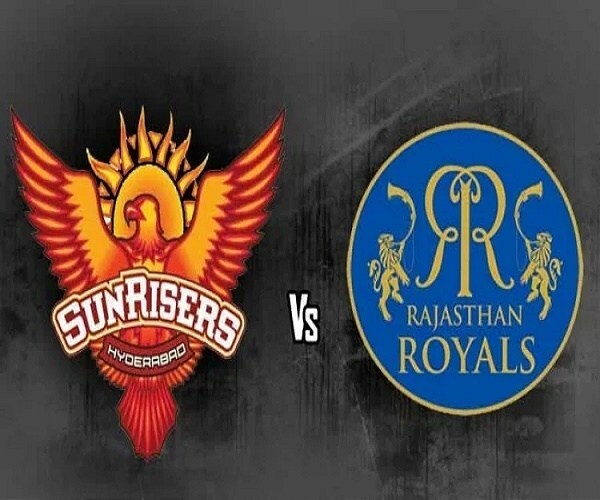 Playing in home conditions, Sunrisers will start favourites over Royals but with both teams eyeing their maiden victory, a close contest is likely on the cards. 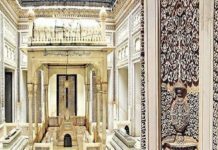 Previous articleWhy This Season ‘Mangoes’ Becomes ‘Costly Affair’ In Telangana?